We are passionate in providing honest, sympathetic and best possible care. Our human clients are treated as friends and our animal patients are treated as though they are one of our own treasured pets. 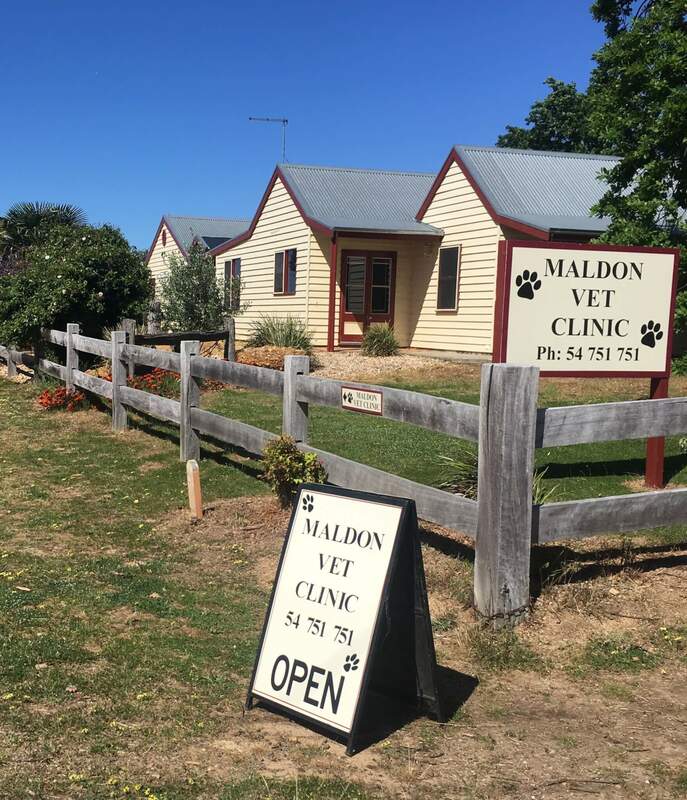 Our vets have over 30 years experience and are constantly improving their skills and techniques to ensure we offer the best care possible. Vaccinations – Protect from deadly diseases! Fleas and Worms – what’s best? FOR PUPPIES AND KITTENS Up to 10 weeks old (conditions apply) Download and print VOUCHER here. We also care for Rabbits, Goats and even Sheep. We also treat wildlife for free.